Lotus UK has an exciting week ahead at ITB Berlin. ITB Berlin is the world’s largest tourism convention welcoming in excess of 170,000 visitors from 180 countries.  The team at Lotus UK is looking forward to catching up with members of the Lotus Network and meeting many of our international clients both old and new. The team will be attending the Small Luxury Hotels of the World™ (SLH) dedicated media event on Wednesday 6th March at Brandenburger Hof Hotel Berlin, meeting a range of SLH hoteliers from across the globe. New client Small Luxury Hotels of the World is a brand of luxury, independent hotels representing over 520 carefully selected properties in over 70 countries, offering inspiring and authentic experiences. The website www.slh.com is certainly a good starting point for anyone looking for their next getaway.  To arrange a meeting with any of the Lotus UK team, please do get in touch. 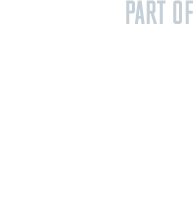 To speak to our clients, please find their stand numbers below.